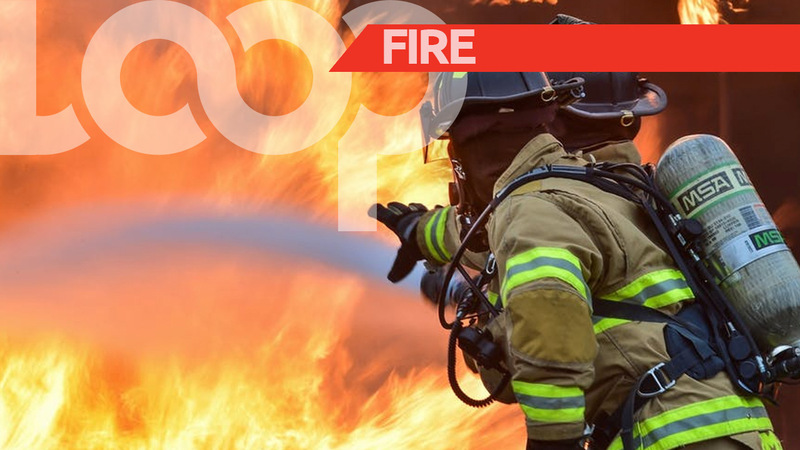 Members of the Forestry Divison and the Trinidad and Tobago Fire Service were called to try to stop a bushfire which ravaged parts of St Ann's and Cascade over the weekend. 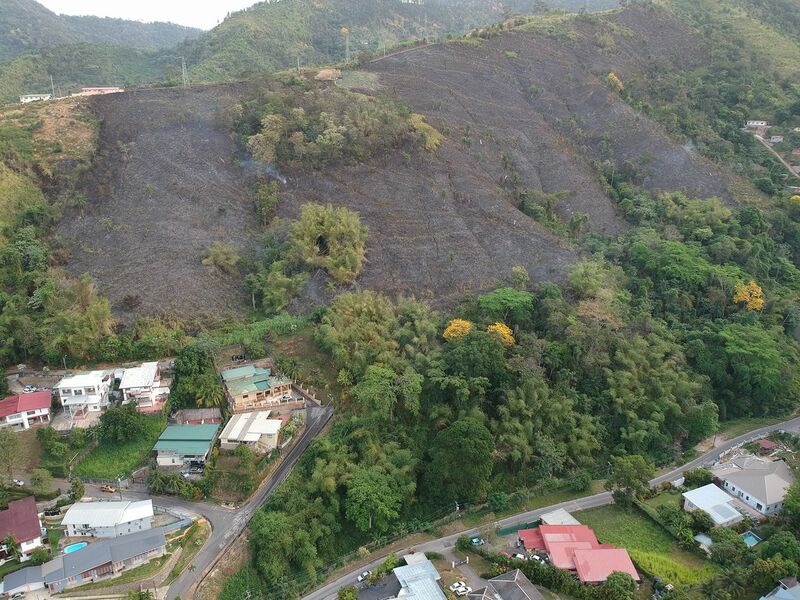 Video footage showed that the fire, which began on Friday evening, raged perilously close to houses in the Cascade area on Mount Hololo. 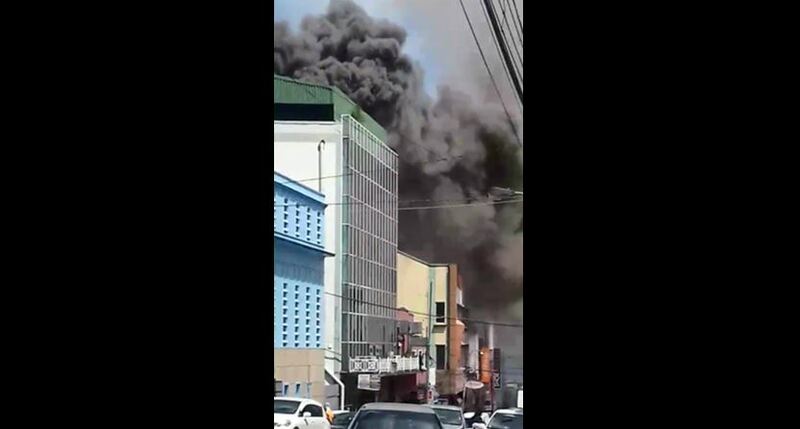 Fire officials responded to calls about the fire around 7:00 pm on Friday, however, the fire continued to spread on Saturday. Some residents said their houses were covered in ash and debris as a result of the fire, which was brought under control by late Saturday. Photos showed the close proximity of the fire to neighbouring houses. 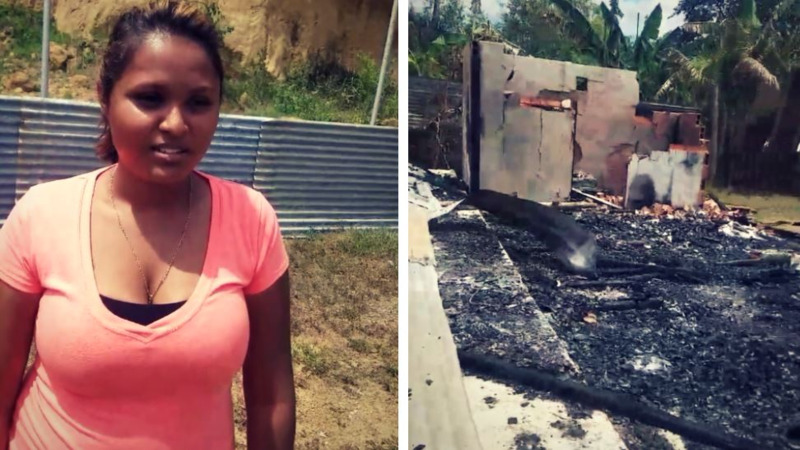 Some residents claimed the fire was started by farmers who were clearing the land for planting. 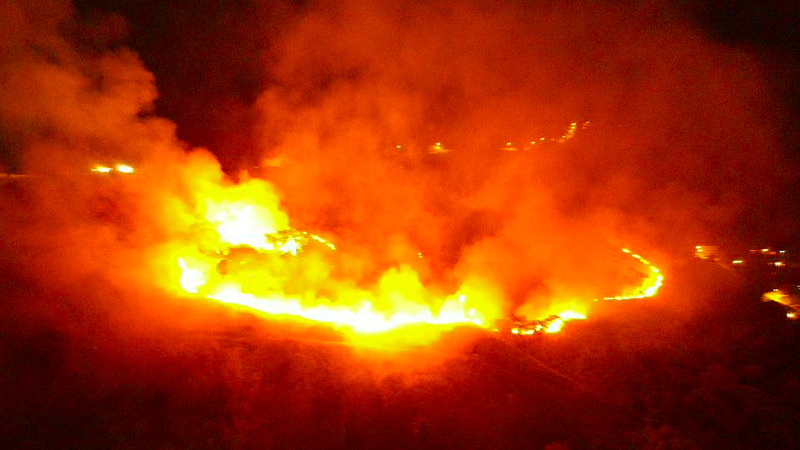 Under the Agricultural Fires Act, anyone wishing to set an outdoor fire must apply to the County Fire Control Officer for a permit. Anyone in contravention of this is liable on summary conviction to a $1,500 fine and six months imprisonment.